London's best improv theatre. 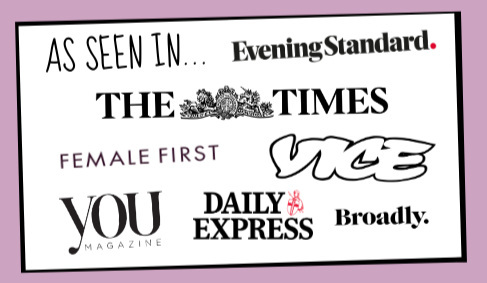 A list of upcoming Improvised comedy shows at The Free Association. In England we are notoriously polite, nice and lovely people who wouldn’t say boo to a goose... That is until Thursday evening at 9:00pm where everything changes. 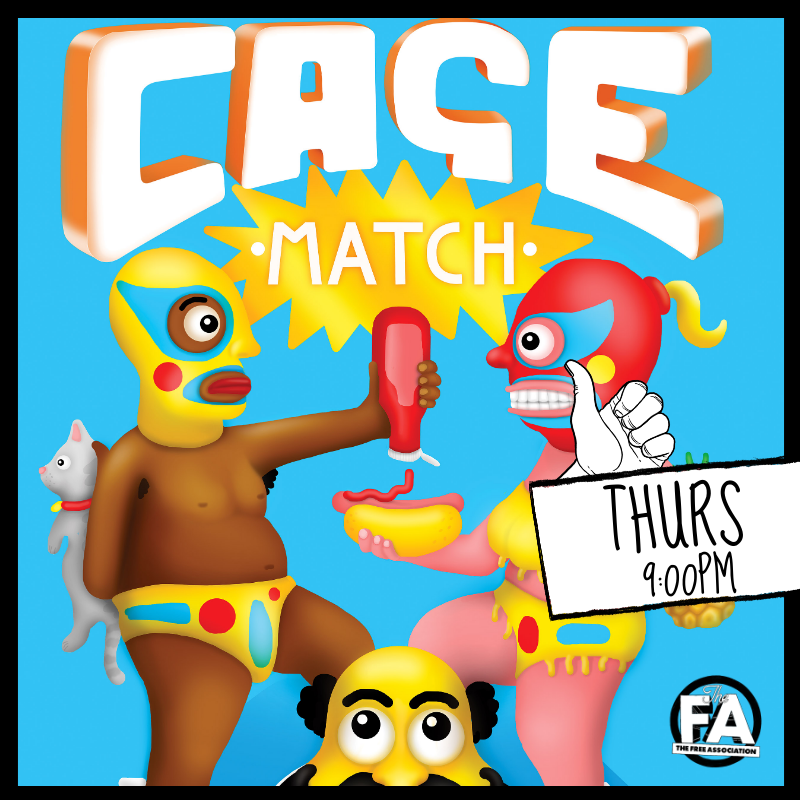 Cage Match is where the hungriest Improv teams we can find battle it out in a no-holds-barred, flying-off-the-top-ropes, winner-takes-all competition. It’s the Improv comedy showdown of the century. The current CAGE MATCH champs return to defend their crown against newcomers. To register your interest in a Cagematch slot, please click here. WE'D HATE YOU TO MISS OUT!